Brazilian Jiu-Jitsu is especially suitable for kids. 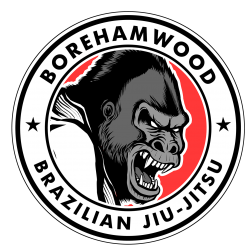 Our kids classes are based around fun movement drills and techniques that form the fundamental basis of BJJ. Learning BJJ is a fantastic way to build self confidence and expend some of the youthful energy! Our kids classes are suitable for ages 6-12). Class begins promptly at 10am and last around 35-40 minutes. 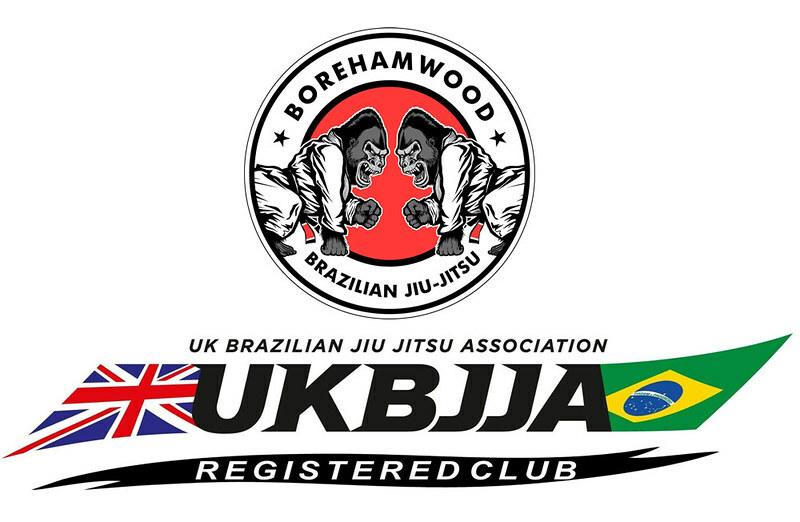 A typical kids session will include: warm ups, jiu-jitsu techniques, specific self-defence scenarios and sparring. Parents are encouraged to stay and watch. First class is free. Thereafter, kids classes cost £5 per session. See our kids BJJ curriculum here. Don’t forget out FAQ to help you understand more about Brazilian Jiu Jitsu!